We had just had confirmation that school transport will not be running any school services tomorrow and therefore, as the vast majority of children come to school by bus, the school will therefore be closed. I have included the message from school transport below. As a rural school with the roads around the school not being gritted tonight, it is likely to be very hazardous, as many of you found out firsthand on Wednesday. Thank you for your support. Have a good weekend. Dorset County Council has taken the decision this afternoon, to cancel school transport to and from schools for tomorrow (Friday 1 February) due to the amber weather warning for snow and ice, issued by the Met Office. This includes school buses, SEND buses and taxis. We have not taken this decision lightly but have made it in the best interests of children’s safety. The most severe weather is forecast to hit Dorset between 4pm and 9pm this evening (Thursday 31 January). 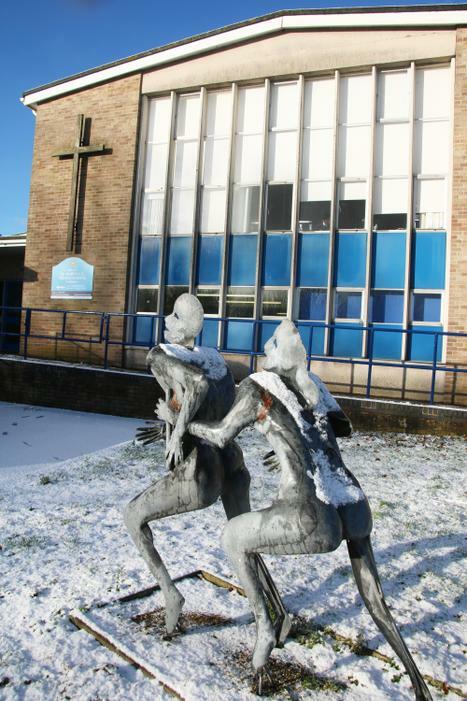 We are told that while the snow may peter out overnight, temperatures will fall away, meaning many journeys into school tomorrow morning would be very difficult, due to ice. This is especially so for rural routes, which are not on the gritting network. Added to this we understand the difficulties some teachers may face getting into school.